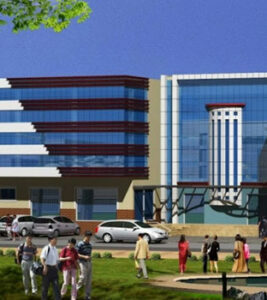 JP Hospital as a super specialty corporate hospital; Based at Zirakpur on Ambala – Chandigarh highway within easy reach of Chandigarh, Mohali & panchkula and entire Northern region. Besides it being centrally located in the Hub of Zirakpur on the highway & easily accessible to the Borders of Himachal, Haryana & Punjab. Working hours: Open 24 hrs. NH-21, Zirakpur- Chandigarh Highway, Under Flyover, Zirakpur(Punjab).